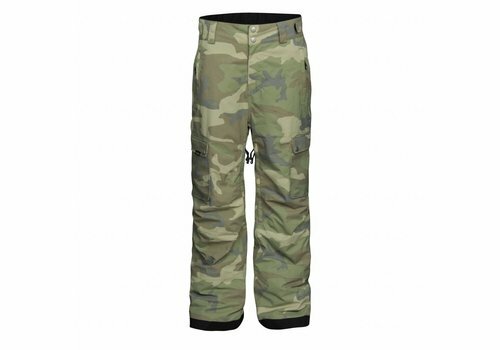 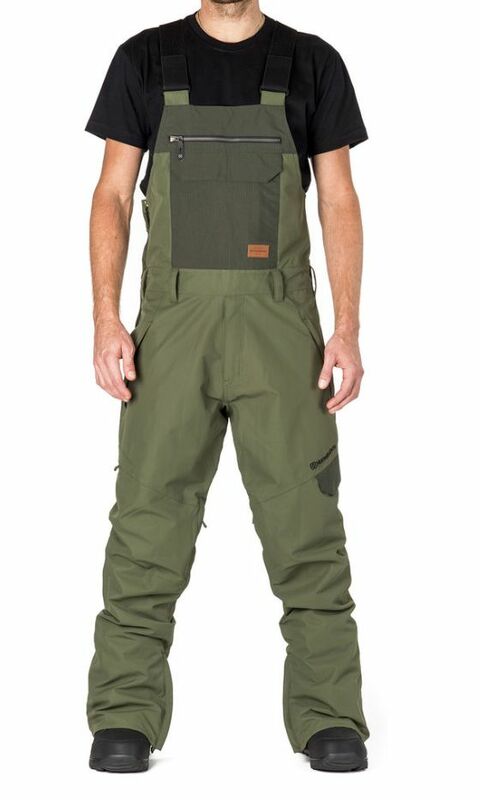 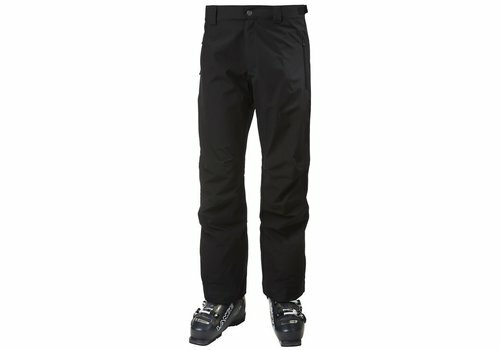 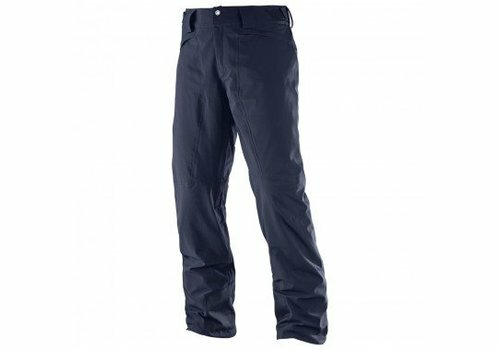 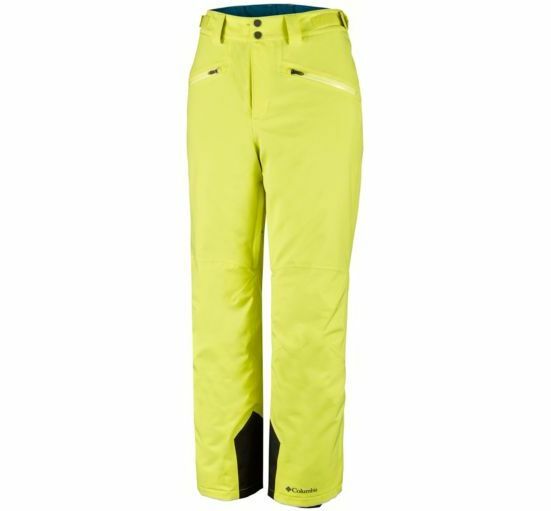 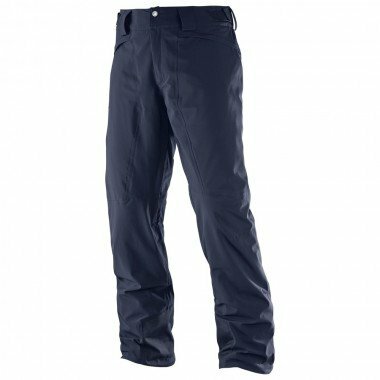 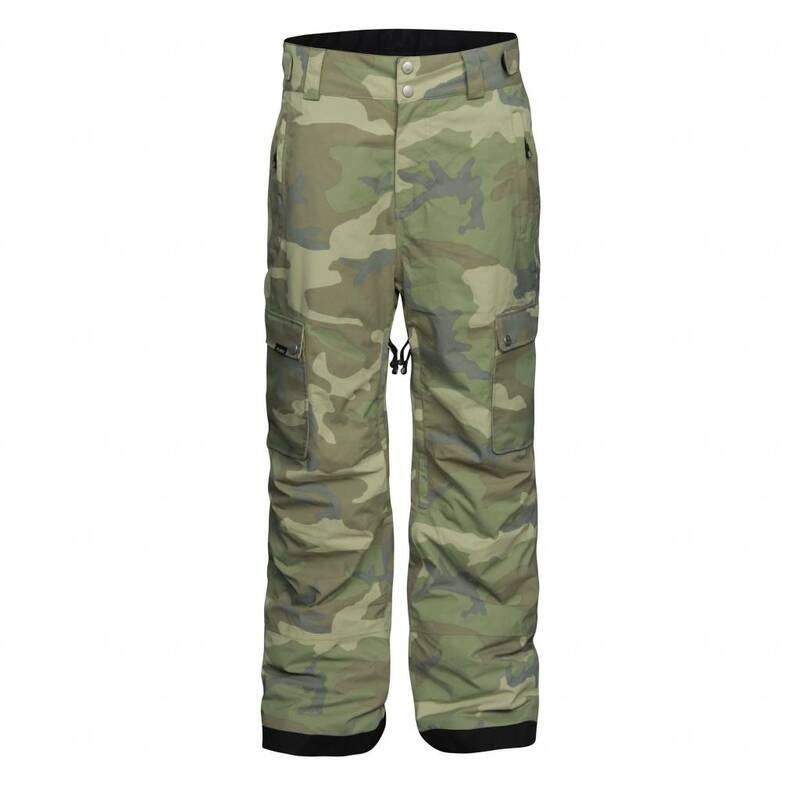 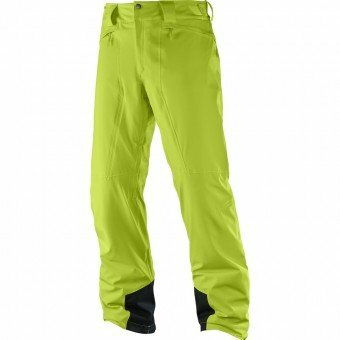 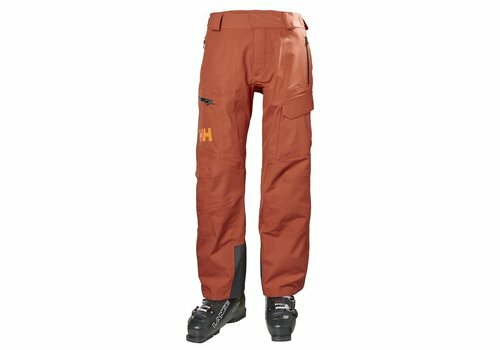 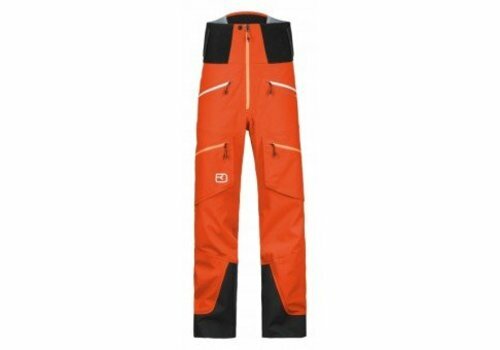 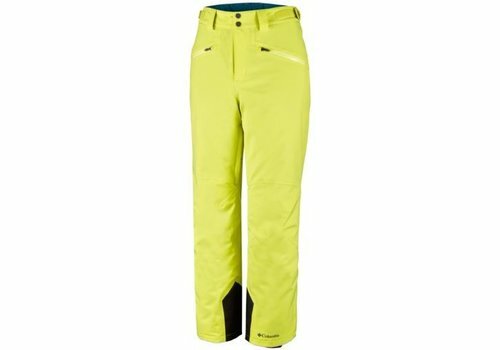 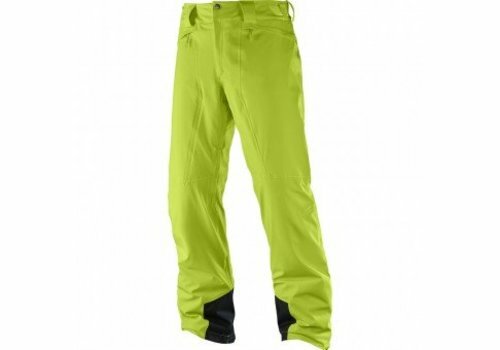 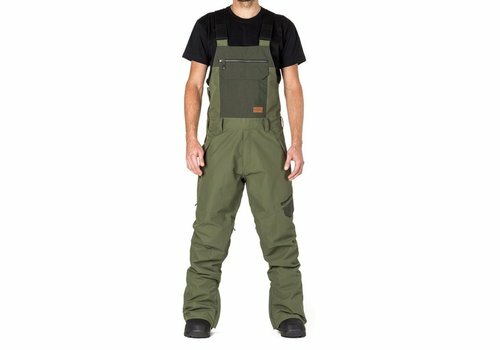 A pair of utilitarian stretch backcountry freeride pants featuring a durable 3 layer waterproof/breathable Helly Tech® Professional fabric to keep you comfortable and protected against snowstorms to deep powder. 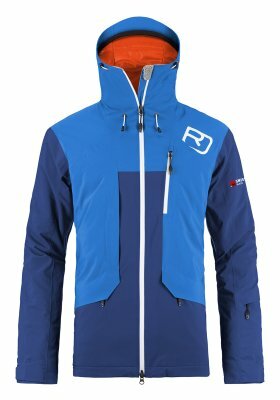 Do you prefer to make your tracks in the snow off-piste? 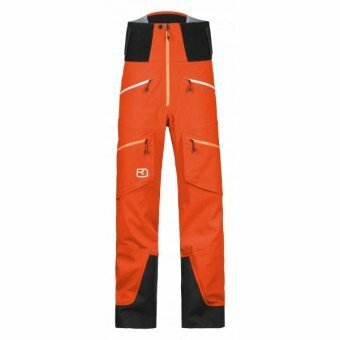 Is swimming against the tide your motto? 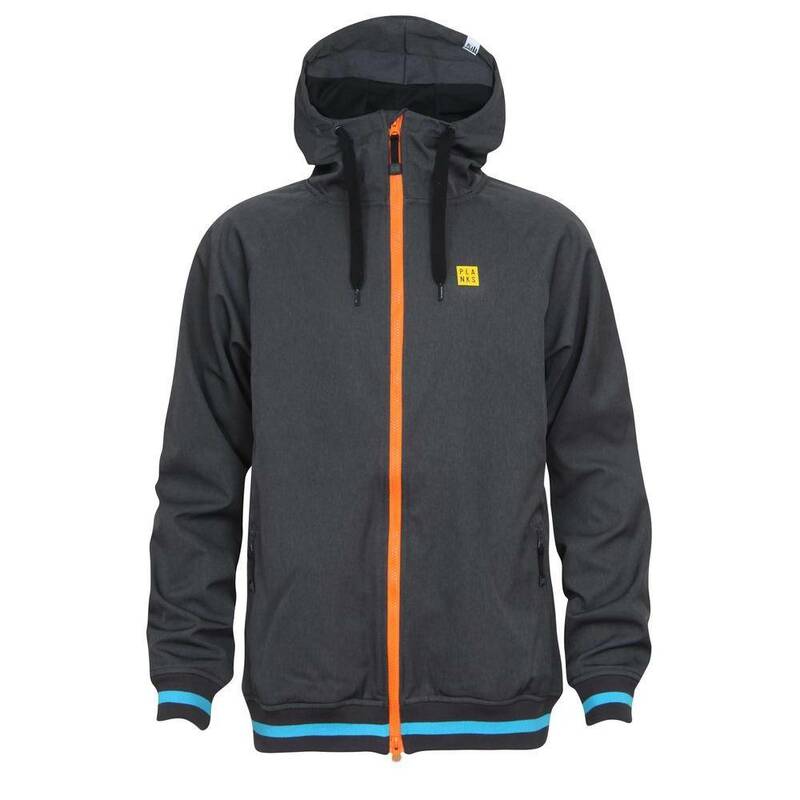 Then our 2L SWISSWOOL BLACK line is the right thing for you. 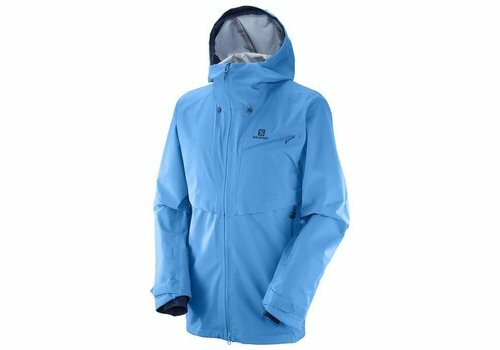 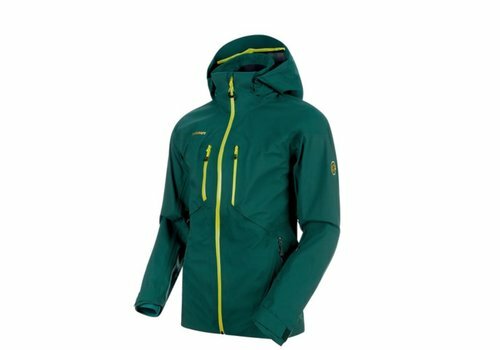 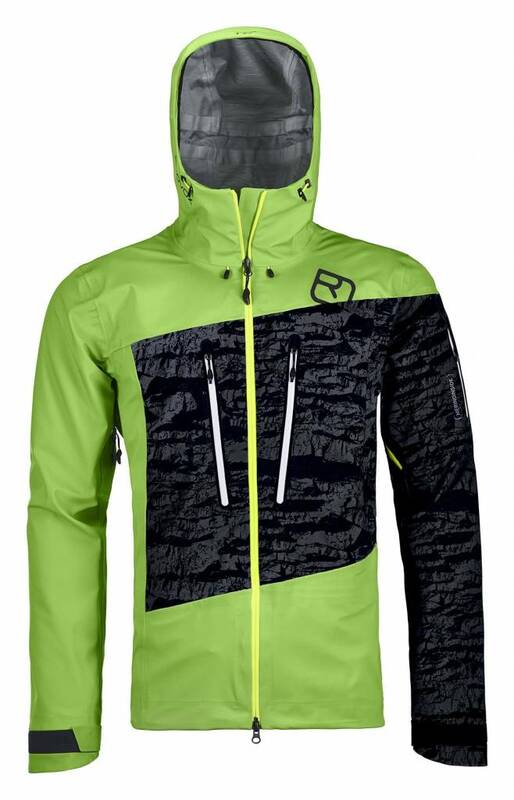 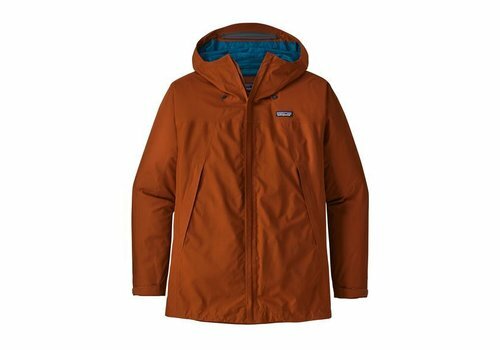 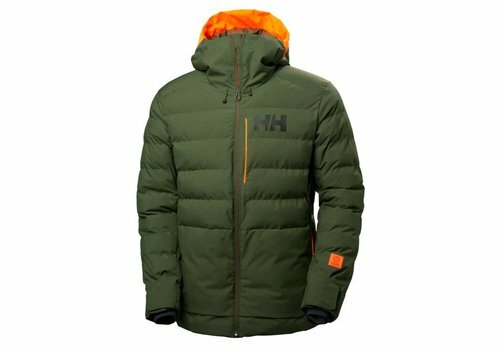 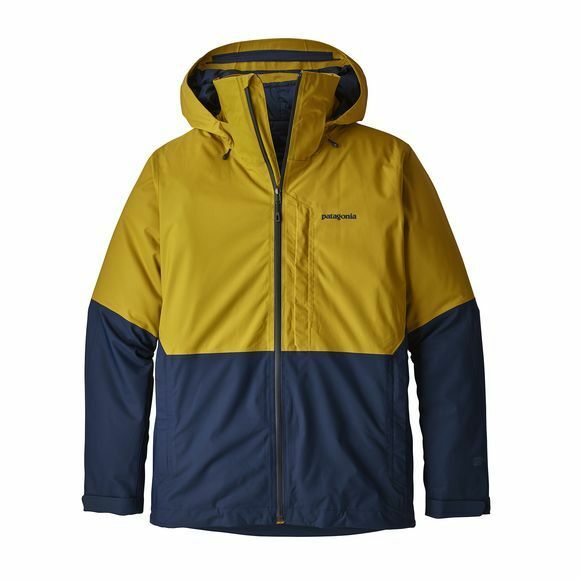 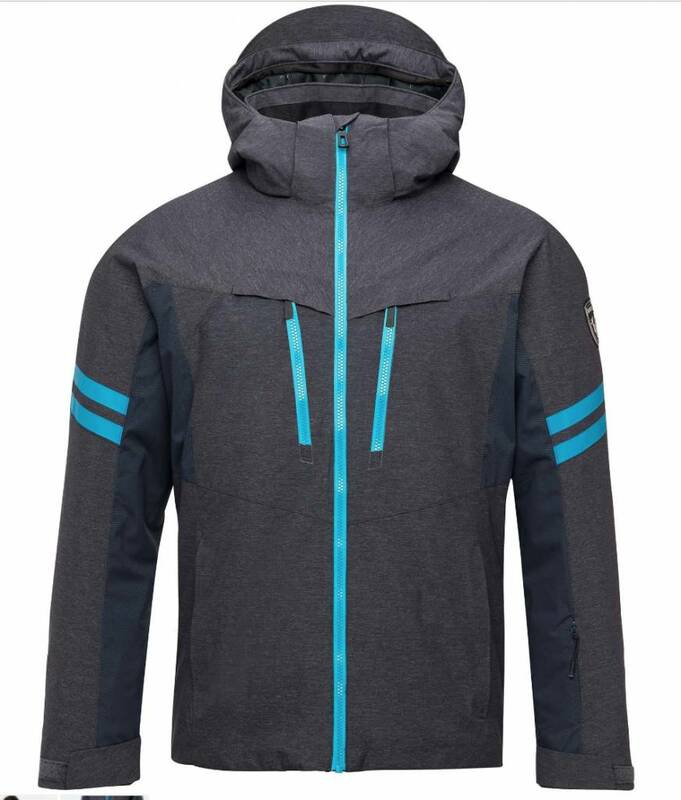 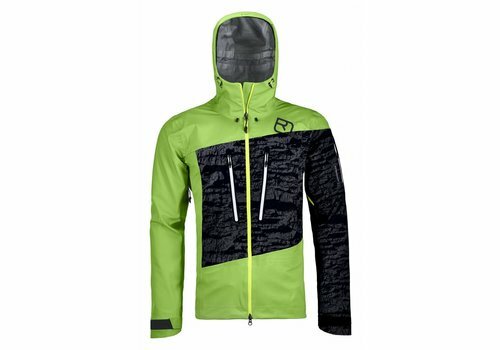 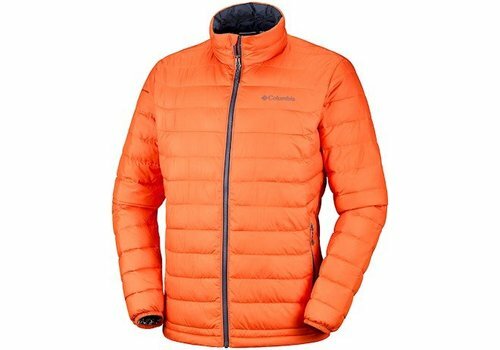 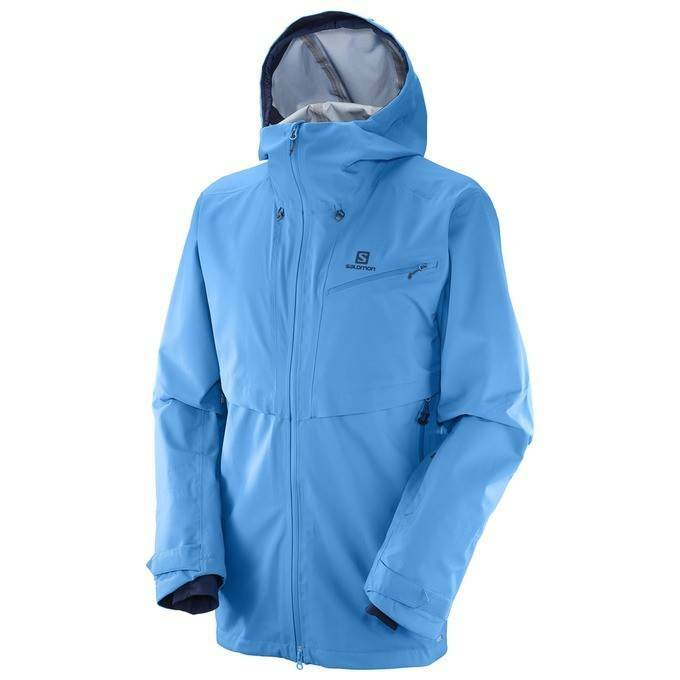 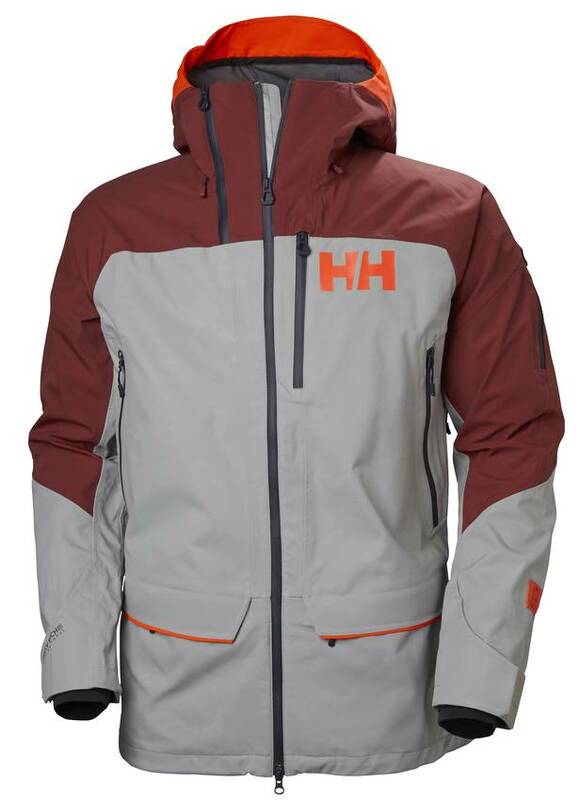 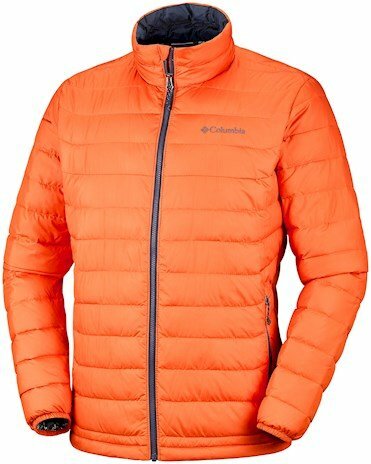 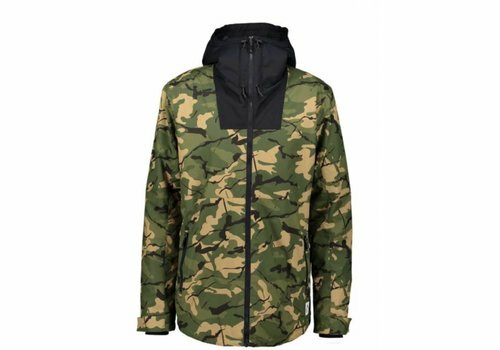 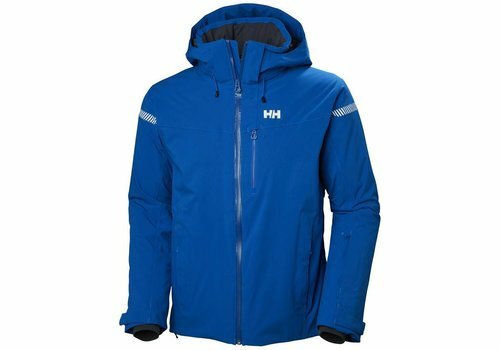 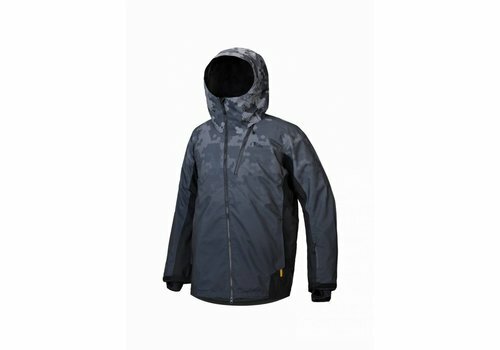 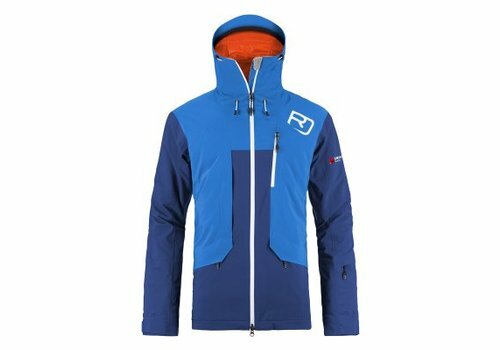 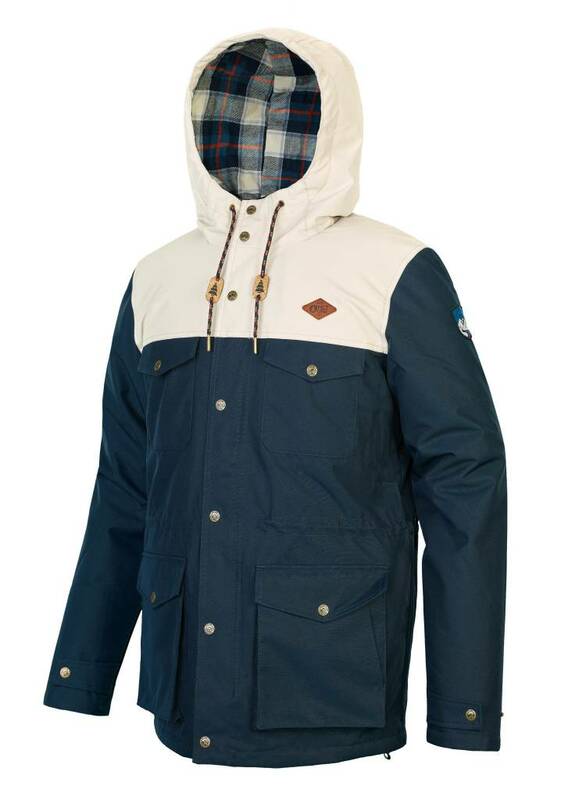 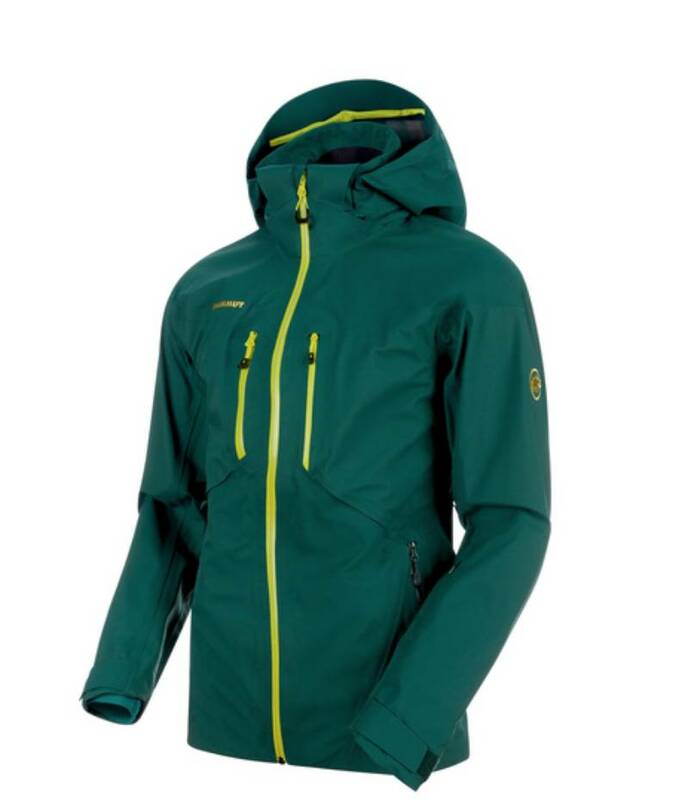 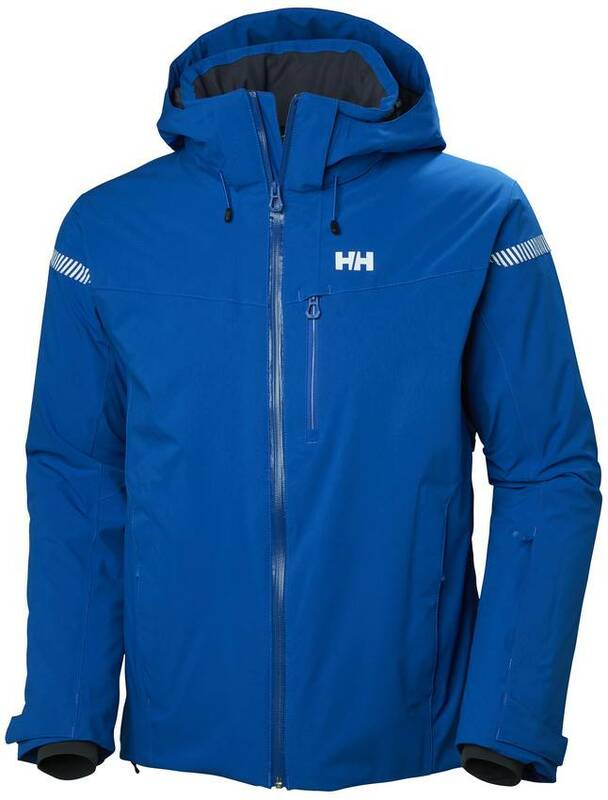 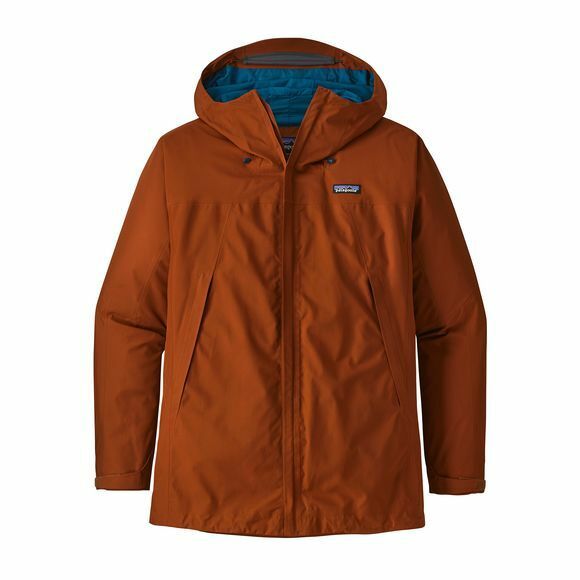 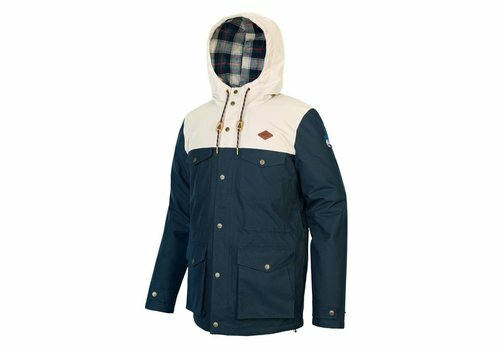 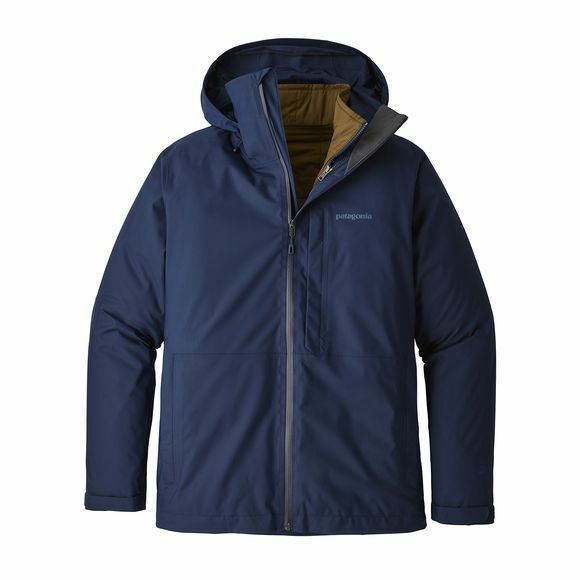 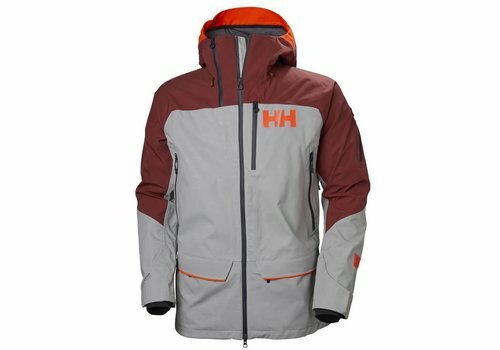 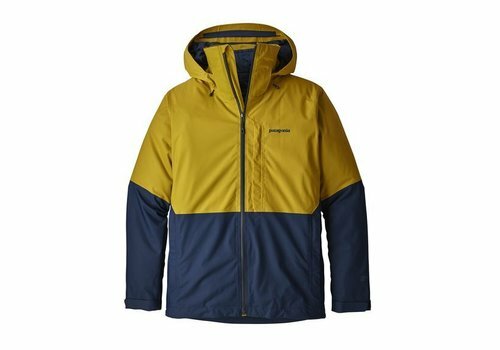 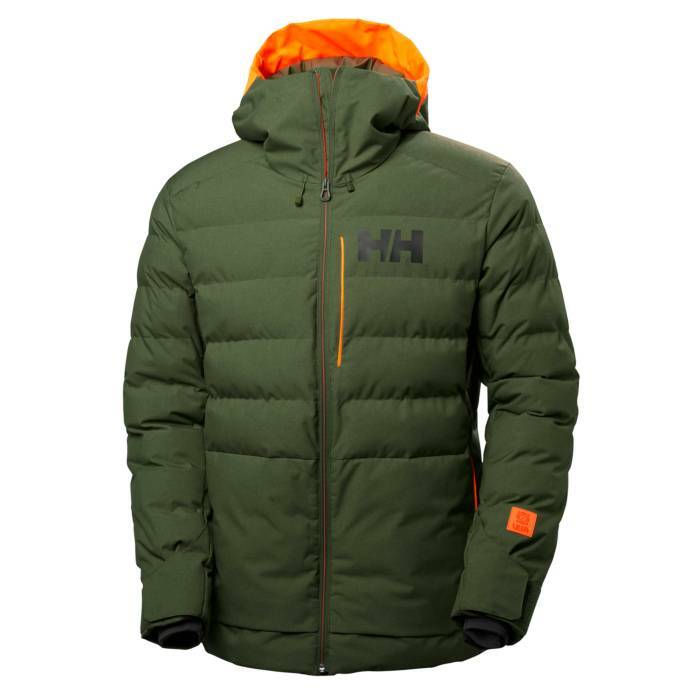 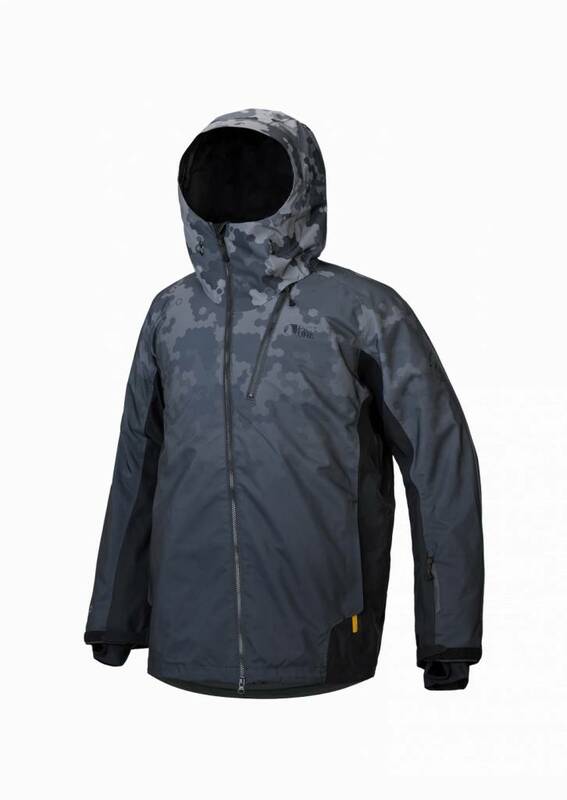 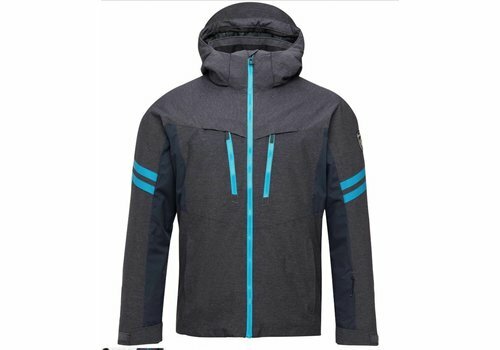 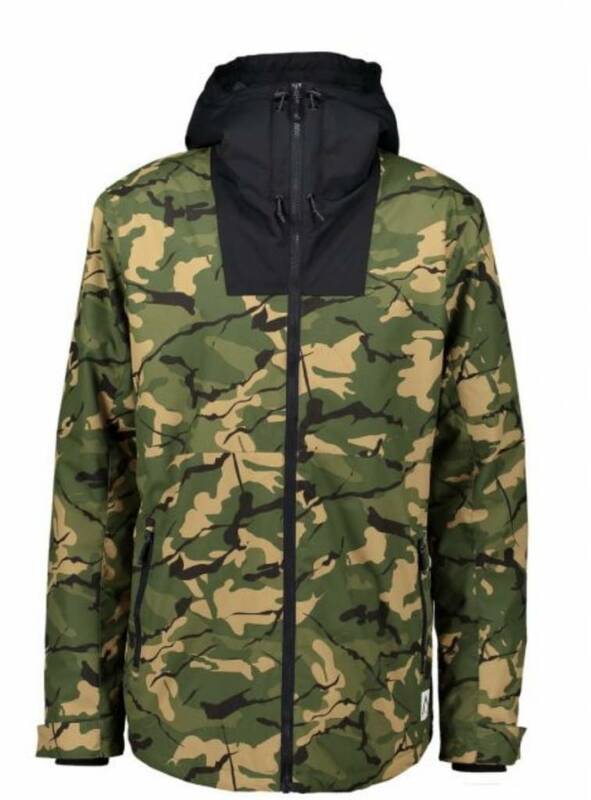 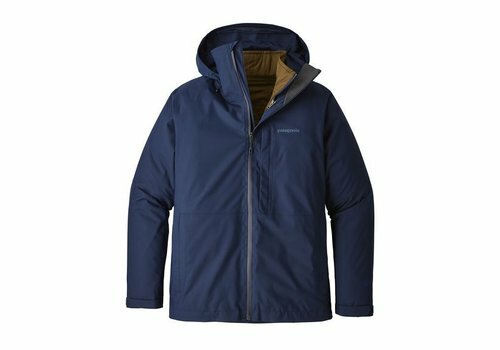 The perfect resort ski jacket packed full of features a regular fit with a weatherproof 4-way stretch Helly Tech® fabric and more connected with the innovative Life Pocket™ to preserve your battery live.